Fruity, dry, fresh with a good body. 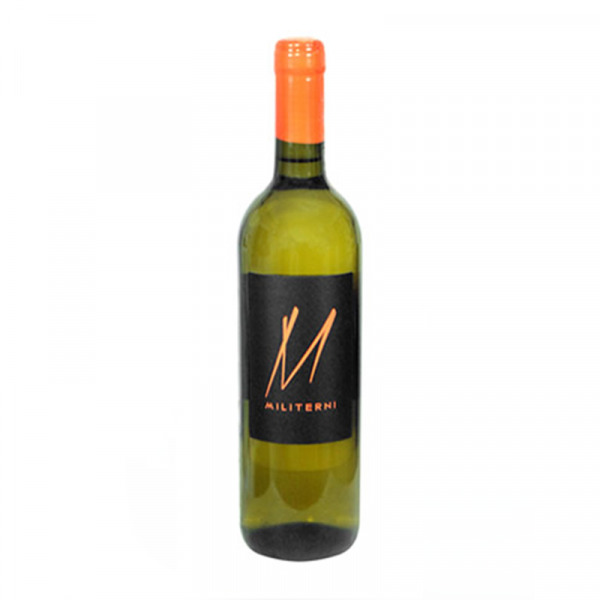 Made from 100% Falanghina grapes harvested by hand using traditional methods. Soft pressing of the grapes, fermentation at controlled temperature (15°/18°) for a month. Refining in steel for 5 months with periodic batonnage crystal clear straw yellow color with green hues. The nose has hints of fruit, green apple, white melon, light citrus accent. On the palate it is dry and shows a typical freshness that is accompanied by a good body. Falanghina 100%. IT MAY CONTAIN SULPHITES. Abv 12.5%. Ideal with rich main courses, crustaceans, grilled fish, chicken and cold dishes.